Hey guys it's finally spring! That means good weather and that calls for easy breezy outfits. Some of us will be wearing shorts, mini skirts, sleeveless dresses and short dresses. Now in order to look good in these outfits, it is a good idea to start toning up and get healthy. I believe workouts and eating healthy goes hand in hand. Its better to do both in my opinion however some of us don't get enough time to go workout, and that's okay. You can eat healthy and it might help you to lose some weight or just help you stay on track! So let me give you few of my easy everyday tips! Oatmeal start off your day right with a bowel of oatmeal. You can add milk or water. Its simple and faster to make for your busy day schedules. 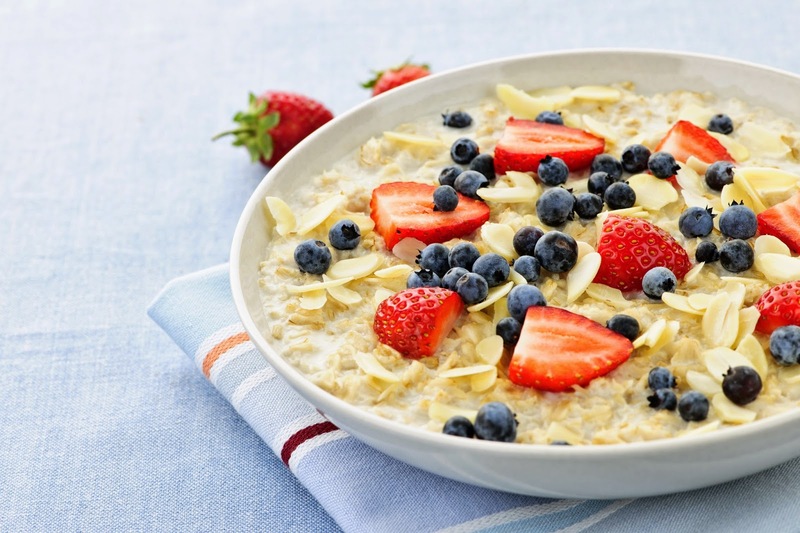 Yet its really healthy for you includes tons of fiber which cleans your inside and the oatmeal keeps you full and focused. 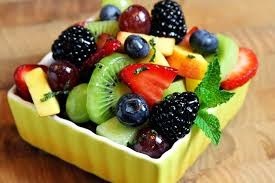 Fruits are optional if you add them its even better! Fruits! Yummm my personal favorite snacks to eat throughout the day. Do you ever feel hungry in middle of the day? Or crave for something sweet? If you do FRUITS are your answer. As they satisfy your sweet cravings along with giving you so many benefits. Here are some benefits of my favorite fruits. Orange: Amazing for your skin, it keeps your skin fresher which makes your skin look brighter. Cherries: helps your cells protect from Cancer. Apples: Prevents diarrhea and Constipation and protects your heart. 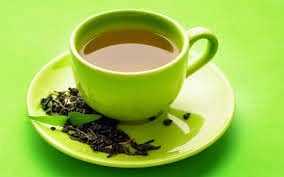 Green Tea: Green teas are great! Few cups a day can help with your weight-loss, good for your skin and helps with your diabetes. These are just few benefits of green tea but it's really good for your weight loss. 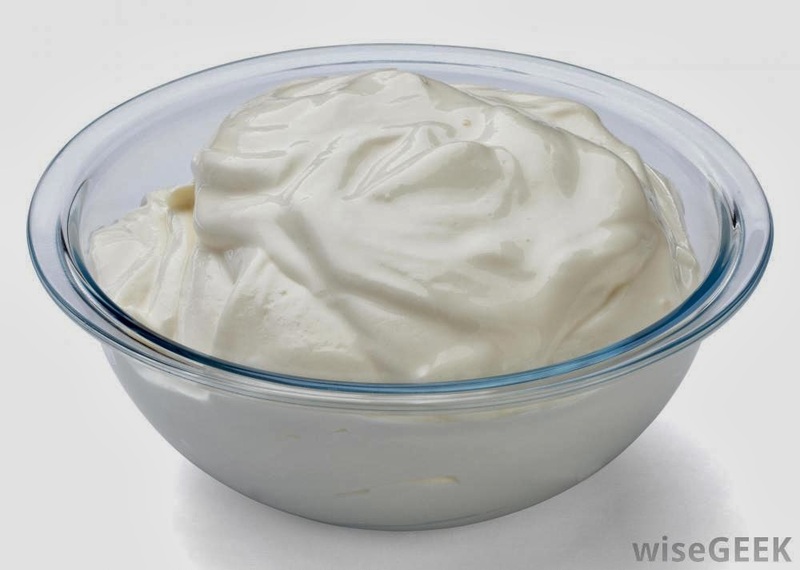 Protein Yogurt: Amazing source of protein which aids in muscle built up. Keeps you focused it has less crabs and more protein. You can also add chickpeas for taste. You can eat it with your meals as well, I use the Fage protein yogurt available at your local grocery stores.